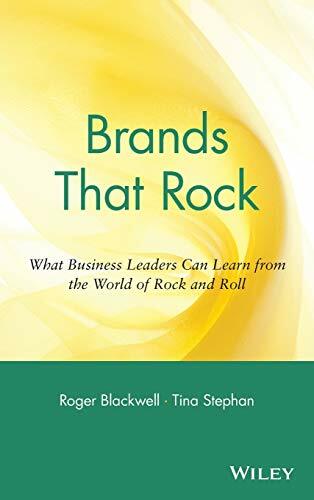 [PDF] Brands That Rock: What Business Leaders Can Learn from the World of Rock and Roll | Free eBooks Download - EBOOKEE! Description: The unique ability of rock and roll to inspire fanatical supportfrom its customers is undeniable the loyalty showered upon theRolling Stones, Elton John, Aerosmith, and others who create it,unmatched and the lessons for corporate America, endless. No comments for "[PDF] Brands That Rock: What Business Leaders Can Learn from the World of Rock and Roll".